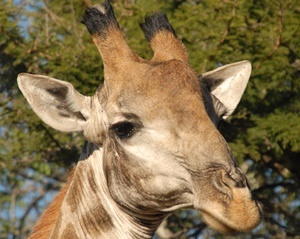 The Cape Town & Kruger holiday combines the best that South Africa has to offer in just 8 days! 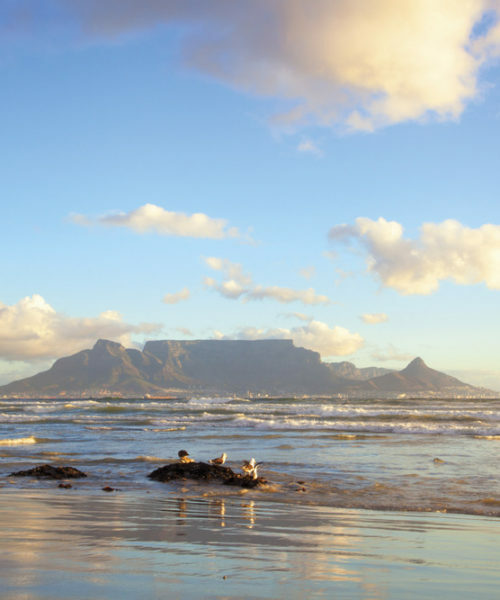 The itinerary starts with 5 nights in Cape Town, giving you time to relax and explore this iconic city before heading out into the wilder Kruger area. 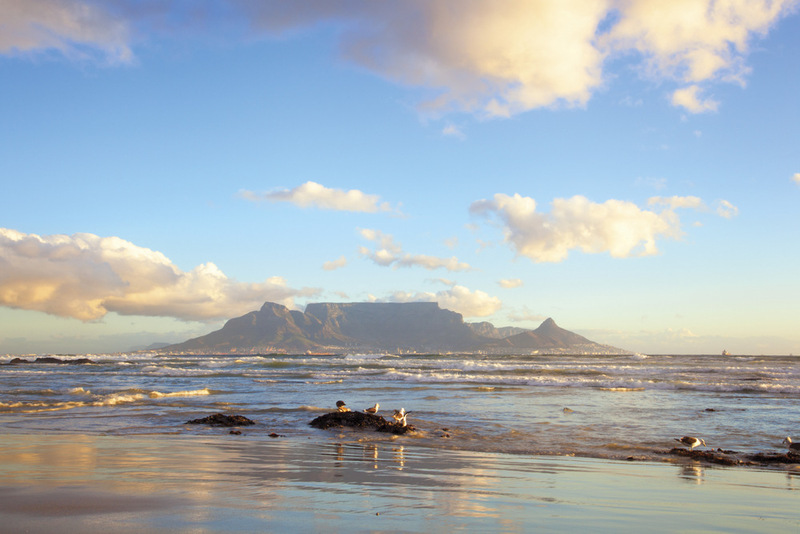 Cape Town offers an abundance of activities and is guaranteed to have something for everyone. From hiking up Table Mountain or spending the day swimming with the local penguins in Simon’s Town, to enjoying world-class meals from a variety of popular local restaurants, surrounded by the sights and sounds of this bustling city. We recommend extending the itinerary to include a couple of nights in the Winelands – although you can easily take a day trip from Cape Town to visit this area. There are direct flights between Cape Town & Kruger, so you do not have to spend all day travelling between destinations. You can literally have breakfast in Cape Town and lunch will be enjoyed in the Kruger, overlooking a waterhole! The final two nights of your Cape Town & Kruger holiday will be spent in the Sabi Sands Private Game Reserve. 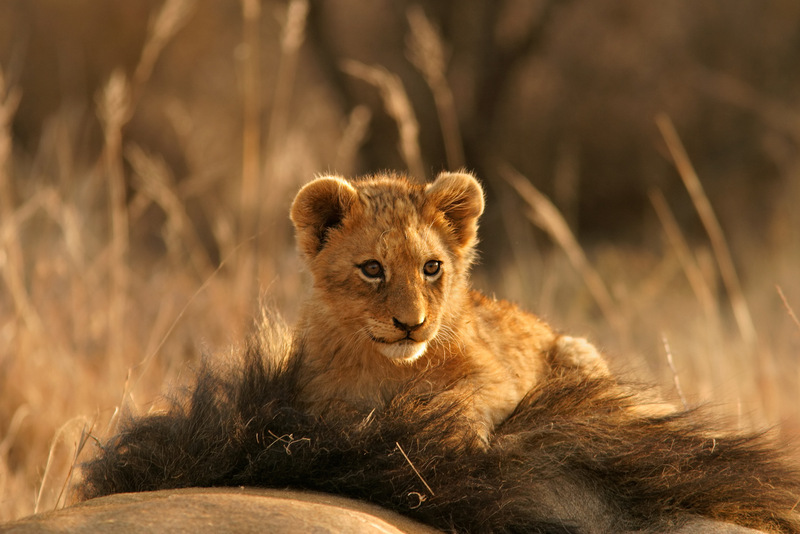 The Sabi Sands offers some of South Africa’s best, all year round, game viewing. 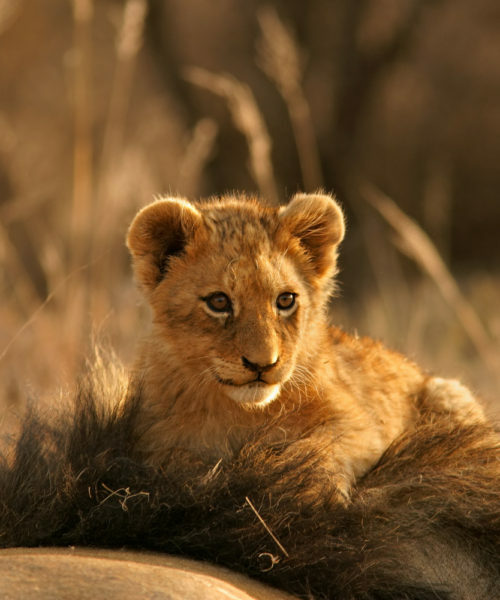 Not only is the Sabi Sands home to the big five, but also a variety of other game from antelope, zebra, giraffe, hyena, cheetah and many of the smaller and less seen animals like the shy African wild cat and serval. The Cape Town & Kruger itinerary is suitable for couples and families and we can adjust the itinerary to increase or decrease the number of days. If you wanted to see more of South Africa, we can easily add on a few nights up the Garden Route after Cape Town or extend the number of nights in the Kruger region and explore the beautiful ‘Panorama Route’. Morning arrival at Cape Town International where you will collect your hire car, driving the easy 30 minutes to your guest house on the slopes of Table Mountain. With 5 nights to explore the city and surrounds there is loads to keep you busy from Robben Island, exploring the V&A Waterfront or taking a day trip out to the Winelands to sample some of South Africa’s finest wines at the source! Accommodation is at Abbey Manor, a friendly owner run guest house which includes breakfast. After breakfast you will drive back to the airport for your mid-morning flight to Kruger where another transfer will take you through the reserve to the lodge in the Sabi Sands Private Game Reserve where arrival will be in time for lunch, followed by an afternoon into early evening game drive. The following day you will again enjoy a morning and afternoon game drive, with time to relax during the day, enjoy a spa treatment or just absorb the sounds of the bush. Accommodation is at Nottens Bush Camp which is one of the oldest camps in the Sabi Sands and includes all meals, game drives plus drinks. Enjoy the early morning game drive and breakfast before transferring back to the airport for your connecting flight to Johannesburg, arrive in the early afternoon, allowing ample time for your international flight connection. We could tempt you to include a few nights in Vic Falls or even the warm beaches of Mozambique… both are only a flight away!